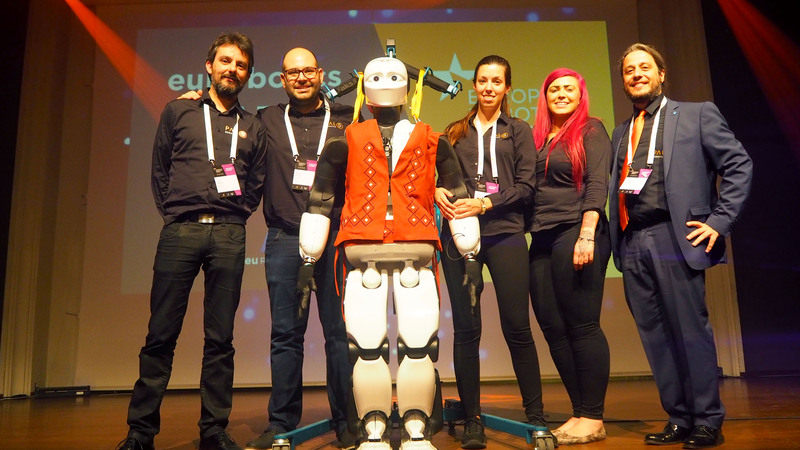 ICRA 2016 sponsors PAL Robotics: meet the robots! 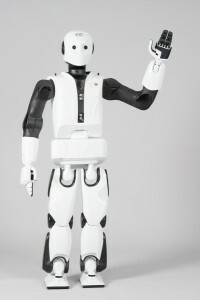 ← PAL Robotics inventory-taking robot StockBot, to be present at RFID Journal Live! One of the biggest robotics conferences worldwide is around the corner: PAL Robotics is a sponsor at the International Conference on Robotics and Automation (ICRA) 2016, held in Stockholm, Sweden (May 16-21, 2016). 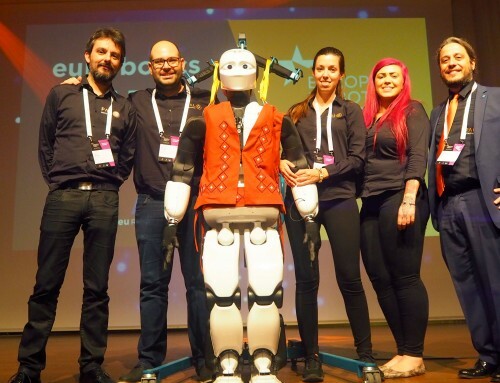 REEM-C and TIAGo robots are ready to show what they are capable of with many live demonstrations. Meet the robots and find more surprises at PAL Robotics’ stand (No. 6)! ICRA 2016 is partially hosted by Kungliga Tekniska Hoegskolan (KTH), one of the partners of the SocSMCs consortium, a FET EU project where PAL Robotics is involved as well. 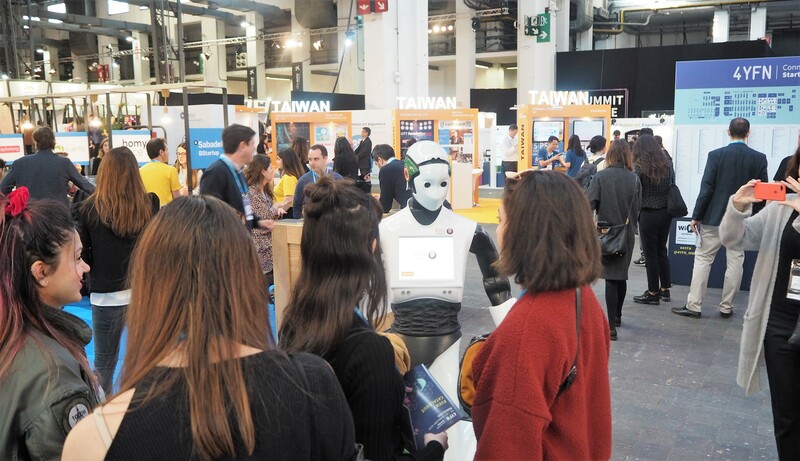 SocSMCs project is studying the human cognitive system and social behaviour in order to improve interactions between people and between people and robots too. SocSMCs’ goal is to understand the biological process of a person when naturally reacting to a stimulus. The project’s results will benefit multidisciplinary studies: from neural connections to social behaviour or robotics development. 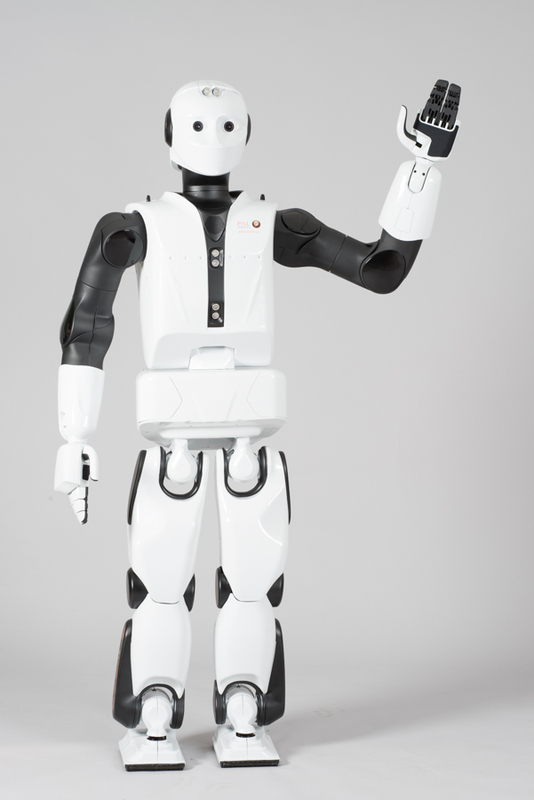 PAL Robotics’ humanoid REEM-C is used by SocSMCs to develop and test the project’s results in different scenarios. REEM-C will perform live demos at ICRA that have been developed under the SocSMCs frame, which involve admittance control. REEM-C will also show demos using the Whole Body Control software developed by PAL Robotics. 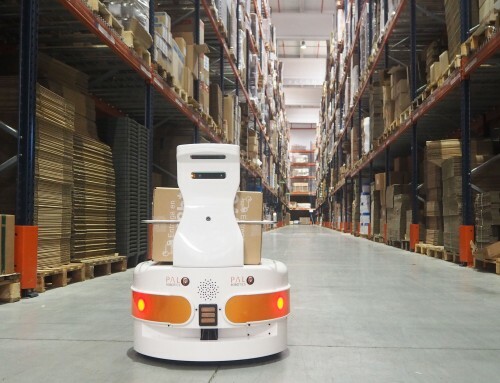 It is known that the industrial sector will benefit from robotics in multiple ways. ICRA 2016 is bringing together experts on the field at the Industry Forum, which will take place on Thursday 19th under the theme “Partnering for modular, open solutions to meet industry needs”. 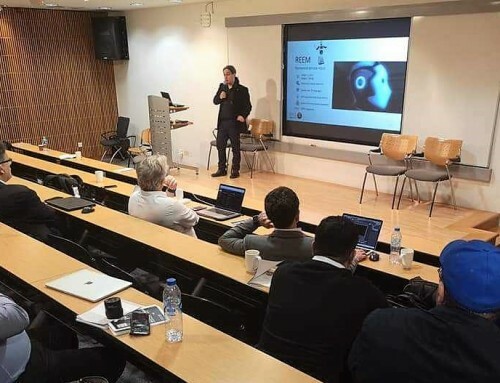 PAL Robotics is giving a talk at the Industry Forum about modular and open-source solutions like TIAGo for Industry 4.0 (SWCC Room 35/36, 10:30-11:50 am). 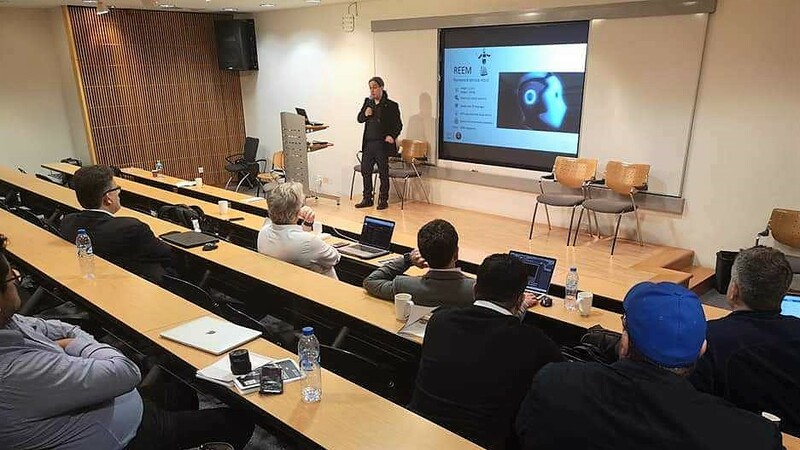 The new generation of industrial robots, such as TIAGo, is based on cobots that are useful and safe for workers and that share the same workspace. 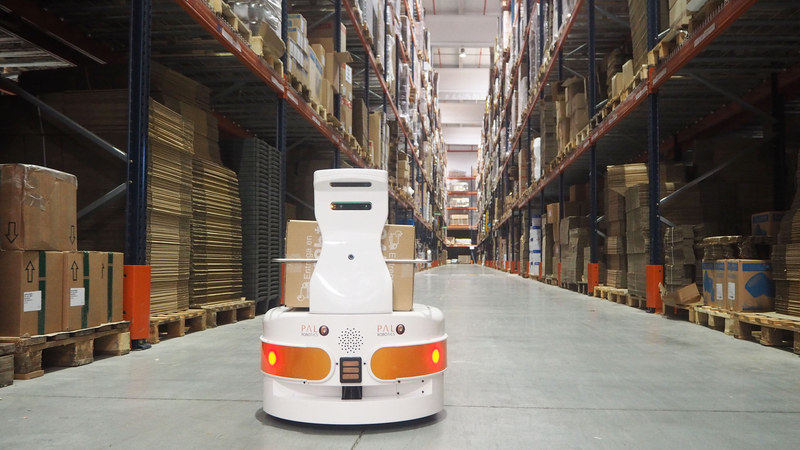 PAL Robotics’ mobile platform has an open interface to configure it in a simple and safe way, being 100% integrated with ROS. 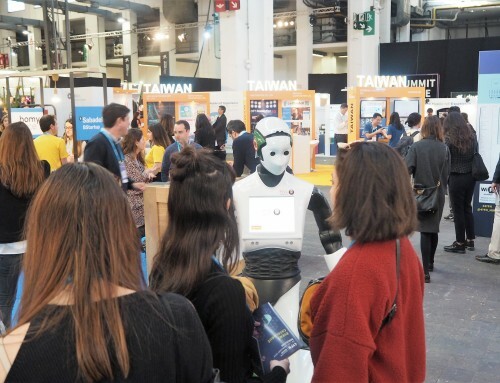 On the other side, TIAGo’s hardware architecture is modular and customizable, with optional components such as the sensors or the end-effector, which can be a parallel gripper or a 5-fingered humanoid hand. We are waiting for you at PAL Robotics stand no. 6 – ICRA 2016! Share This Post, Choose Your Channel! 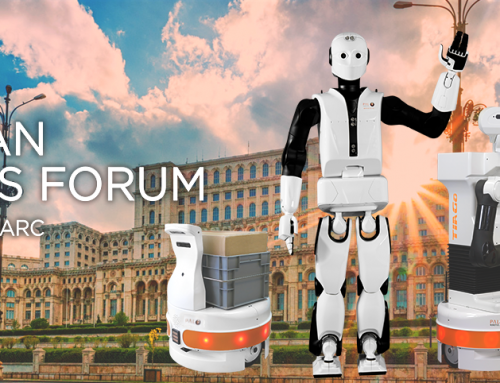 ERF2019: Roboticists in Europe, to come together in Bucharest! International Women’s Day – 8M: Calling for more women in STEM! PAL Robotics is a team of passionate engineers that design, craft and customize humanoid robots to help you to push your organization to the next level. Can we help you? Do you have a question? Something you’d like to tell us? We’d love to hear it! Please feel free to get in touch.